As a follow-up to previous high-level contacts held with the Minister of Agriculture and other authorities in Burkina Faso, GFAR Secretariat has facilitated the formation of an alliance between the major farmers’ organizations of the country, CPF (Confédération Paysanne du Faso) and the multi-million IFAD-financed project Neer Tamba which supports local innovation dynamics. 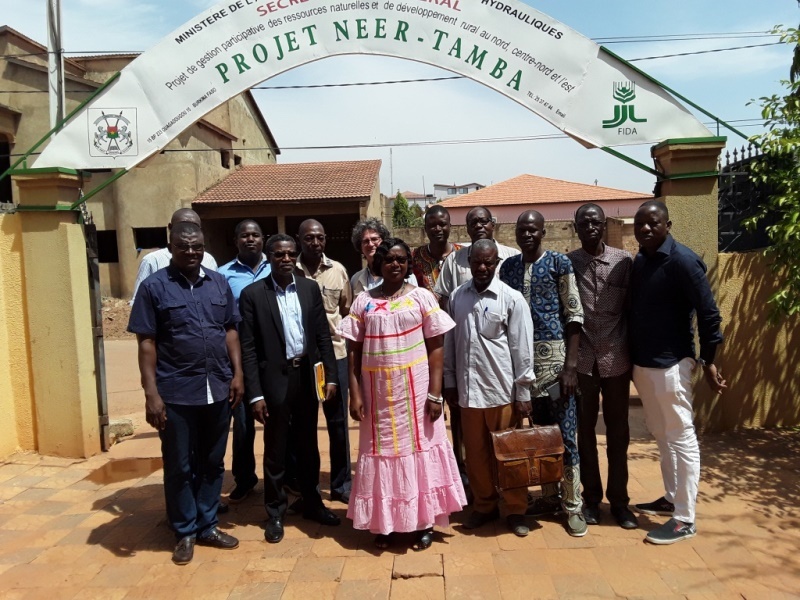 The nascent partnership, backed by the Agrinovia programme based at the University of Ouagadougou “Improving farmer-led innovation capacities”, will allow farmers' voices to be heard in the ongoing political dialogue. This will give visibility and opportunities for scaling-up ground level practices in order to influence national innovation policy. The goal is to showcase the proven capacities of resource-poor smallholders in climate change adaptation and natural resources management. Other partners, such as CDAIS, Cirad jointly with FAO, and Prolinnova in collaboration with GFAR, are expected to contribute to the unfolding of this partnership.